Backgrounds come as quicktime PhotoJPEG compressed files. Must have software capable of importing quicktime movies. 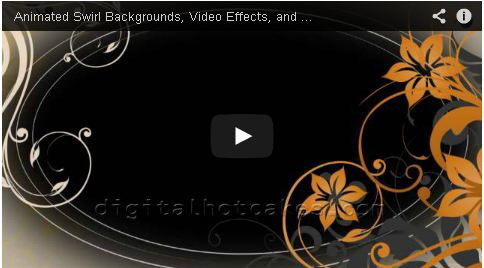 Add a cool contemporary feel to your next video with Blooming Designs. It is easy. Just drag and drop these beauties into the timeline of your favorite video editing software.